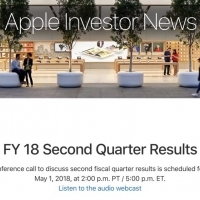 Apple is set to report its earnings results for the second quarter of its 2018 fiscal year at 1:30 p.m. Pacific Time today. 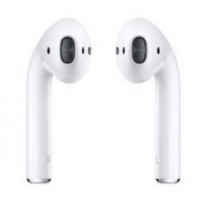 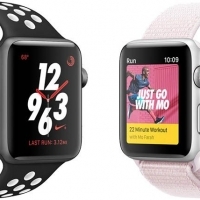 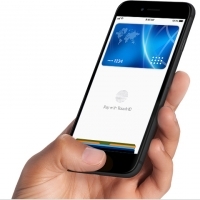 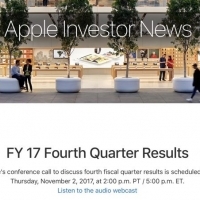 The quarter began December 31, 2017 and ended March 31, 2018, according to Apple's fiscal year accounting calendar. 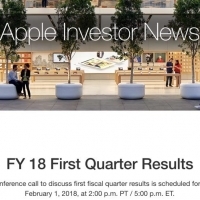 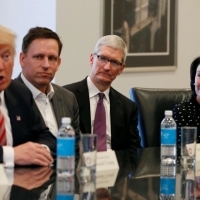 Apple provided the following guidance for the quarter back on February 1:revenue between $60 billion and $62 billion gross margin between 38 and 38.5 percent operating expenses between $7.6 billion and $7.7 billion other income/expense of $300 million tax rate of approximately 15 percentApple's guidance suggests the company will report its best second quarter results ever, topping its previous record of $58 billion: 2014: $45.6 billion 2015: $58.0 billion 2016: $50.6 billion 2017: $52.9 billion 2018: $60+ billion Wall Street analysts forecast that Apple will report $60.9 billion revenue, meeting roughly the midpoint of its guidance, and earnings per share of $2.69, according to over 30 estimates averaged by Yahoo Finance. 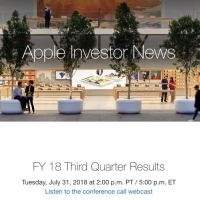 MacRumors has compiled second quarter revenue and EPS estimates from a handful of Apple-focused analysts: Key Takeaways and What to Look ForApple is expected to report iPhone unit sales of 51.9 million, a roughly two percent increase over 50.8 million in the year-ago quarter, according to average analyst estimates compiled by Bloomberg. 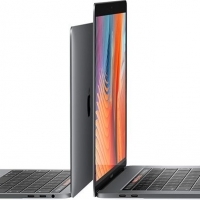 Apple doesn't break out iPhone sales on a model-by-model basis, but the iPhone's average selling price should reveal whether there's any truth to reports that iPhone X sales have slowed significantly. 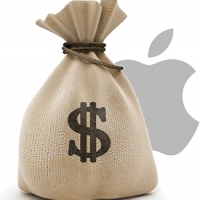 iPhone ASP was $796 last quarter, up from $695 a year earlier.